My three girls love these skirts. I have been making them for a couple of years in all different sizes. They are so easy and fun. So I put together a quick , okay, not really that quick, tutorial on how I make them. The great thing is that this design has a lot of “wiggle room”. 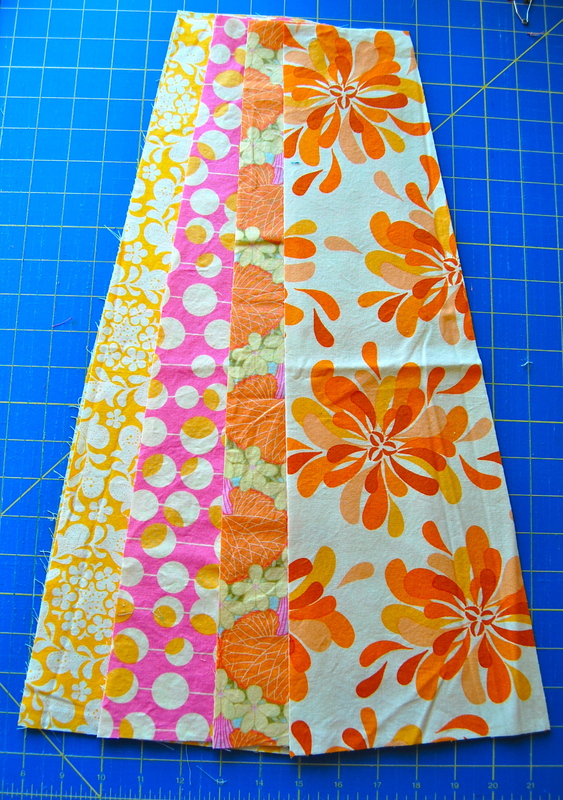 I often use scraps for this skirt so I modify the length based on what I have in my scraps. The one shown above is on the longer side for a tallish 61/2 year old. I started here with 20 inch long cuts, the key is to make sure that all your pieces are the same length and allow for hemming on the top and bottom. I cut them about 4 inches wide on top to about 6 or 7 inches wide on the bottom of each panel. They do not have to all be the same and those measurements are totally give or take a few inches type of measurements. 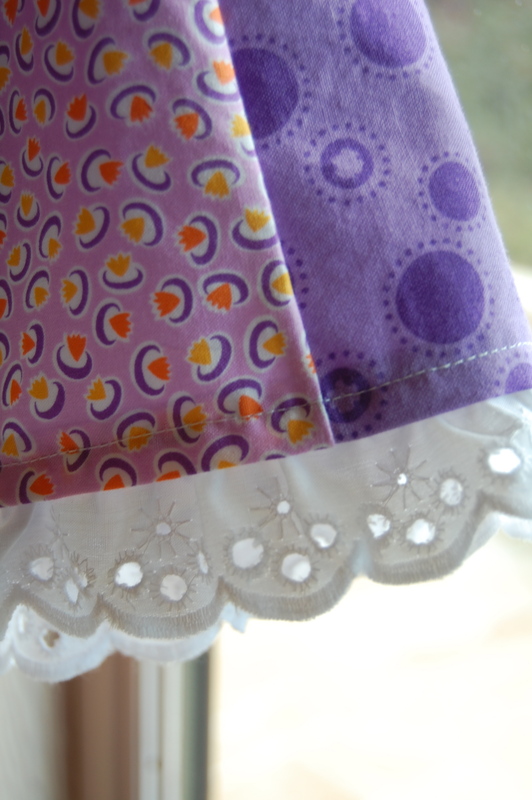 Also, the amount of panels you use will effect the “twirlyness” of the skirt. For this one I used 11 panels altogether. Here are my cut panels ready to sew. 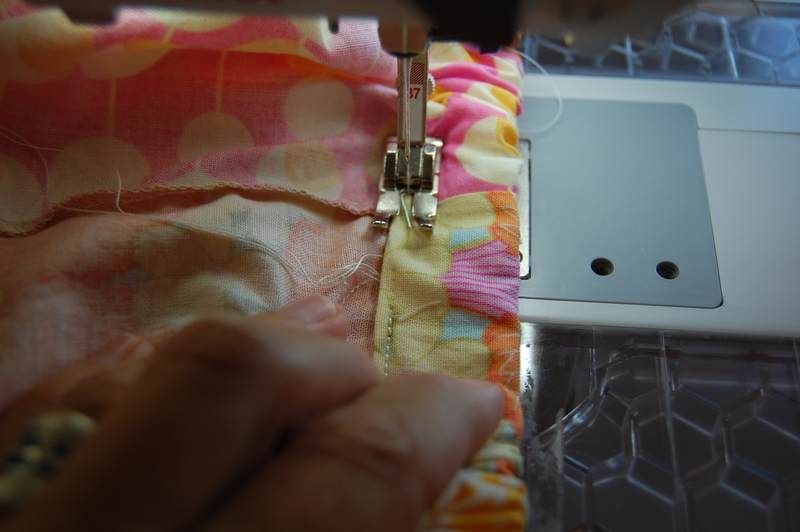 I use a serger to sew panels right sides together. 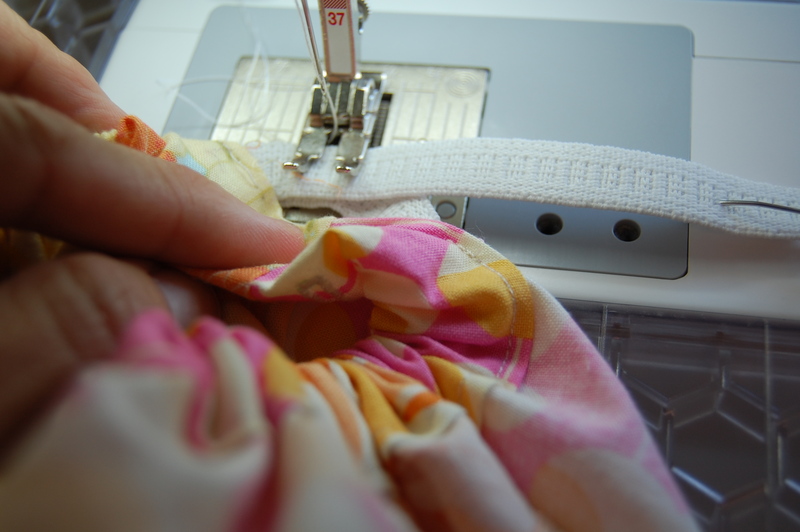 Obviously, if you don’t have a serger you can instead use a tight zig-zag stitch. 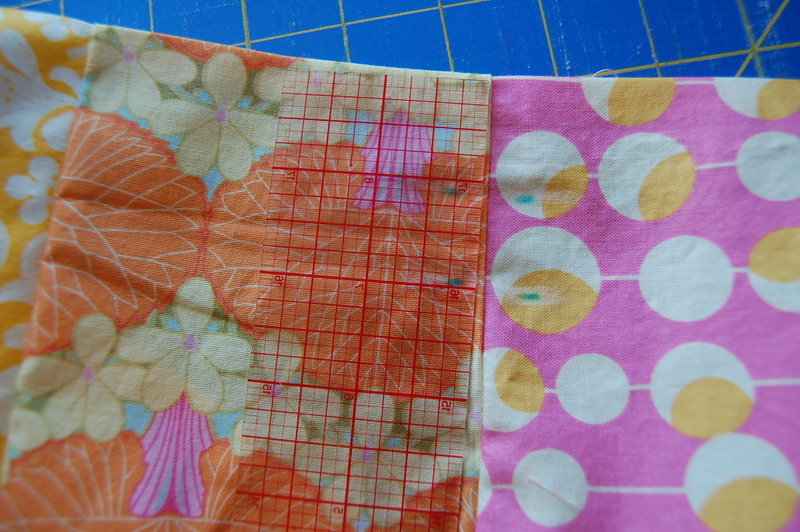 Either way I sew a 1/4 inch(less if serging-see above photo) straight stitch along each seam for extra strength. 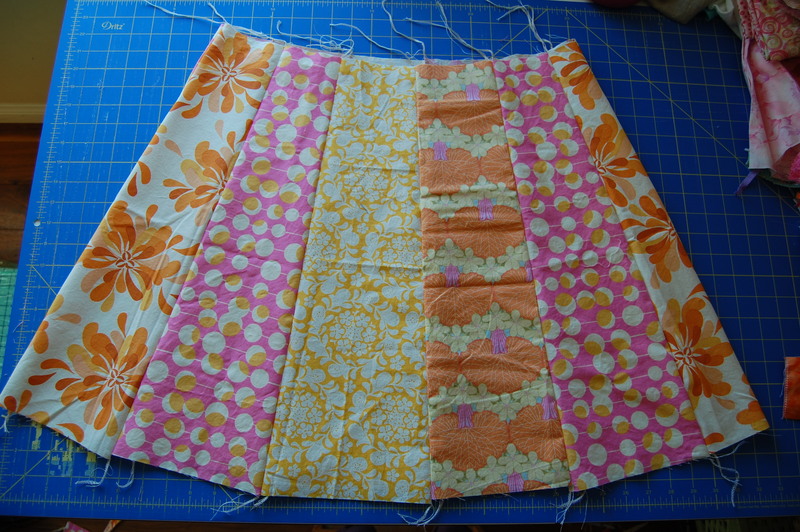 Sew all of your panels together to close the skirt. Turn right side out and viola, you are already halfway done!! 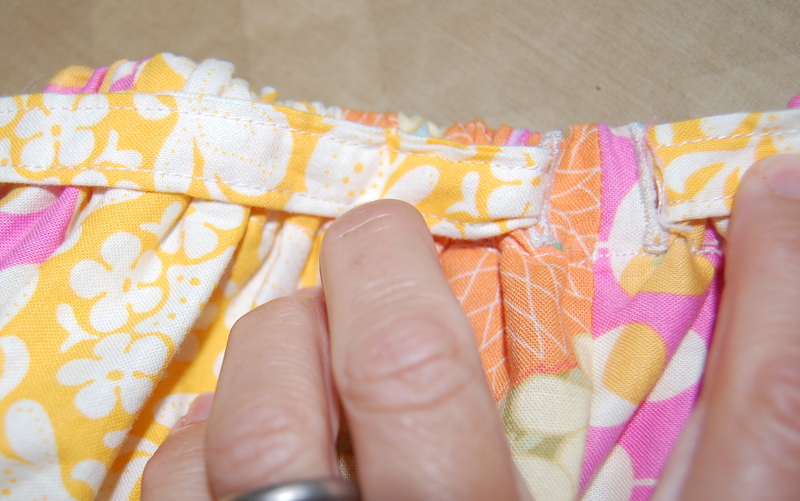 I clip my threads and then press the top of the skirt over about 1/4 inch. 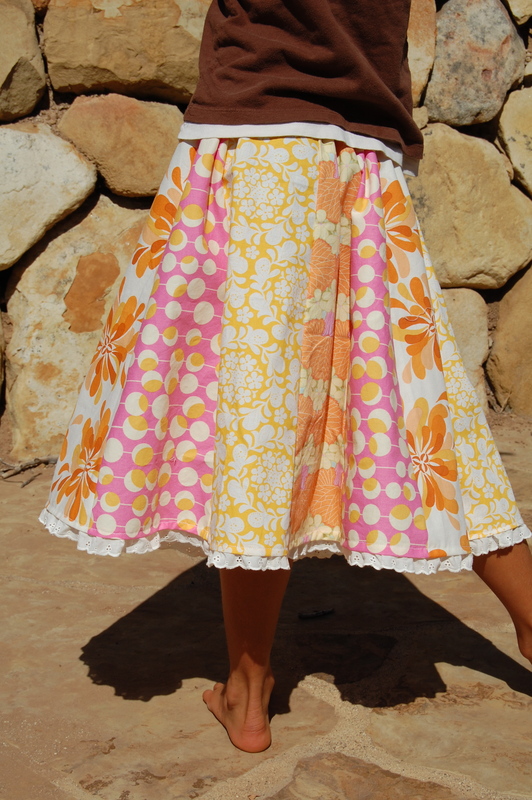 If you want to add a drawstring to your skirt, figure out where you want the front to be. Then, from that seam measure down about 1 inch to find the top most part of your buttonhole. I give myself about an inch in which to make the buttonhole but the acutal opening needs to only be about 3/4 inch. In the above photo I marked the opening with blue fabric marker and sewed my openings just a hair smaller- between the marks. 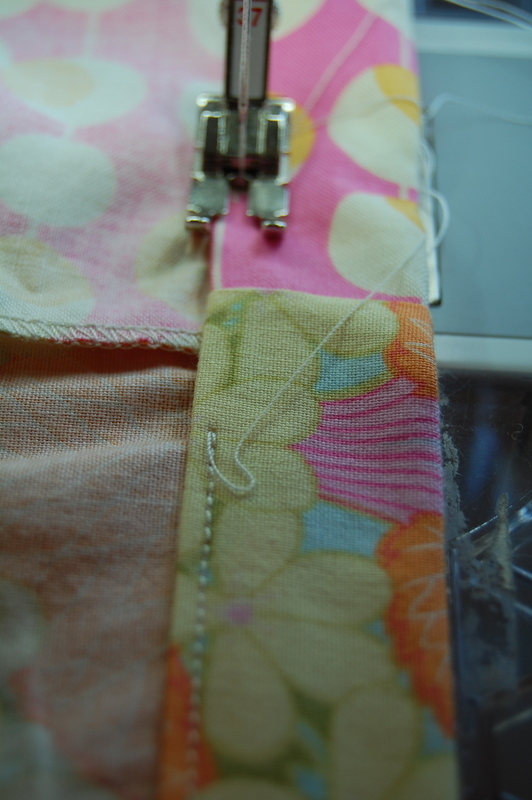 Oops, I completely forgot to get photos of the buttonhole sewing. If you need more help with this you can likely refer to your machine’s manual. 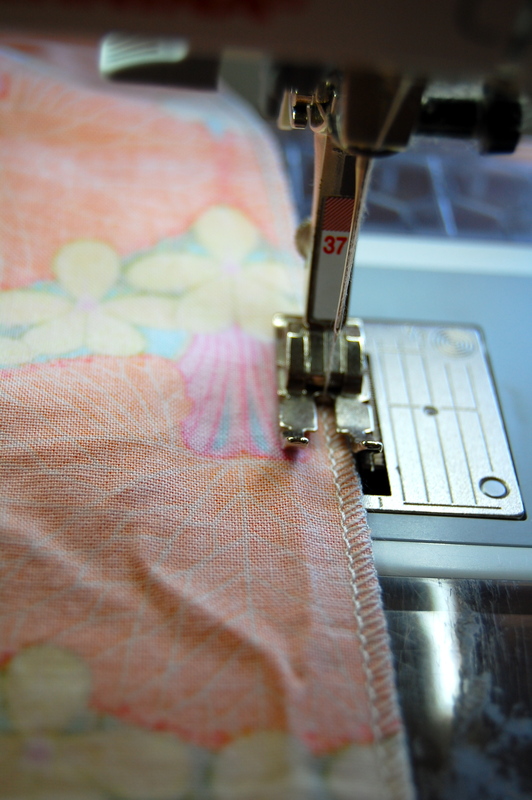 After creating your buttonholes, which by the way, are really just openings through which you will put your drawstring, you can press and sew another 1 inch hem, using a 1/8 inch seam allowance. 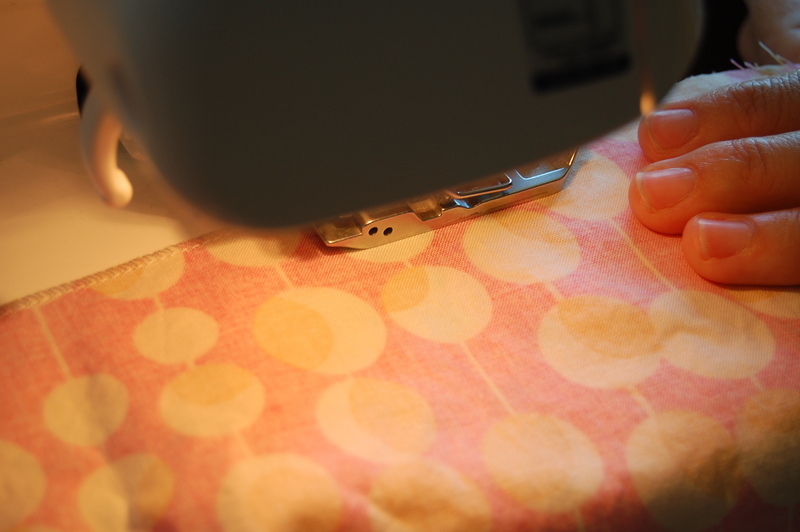 Make sure to start on one side of your openings and sew all the way around, stopping just BEFORE the other opening. This will leave room to insert your elastic. 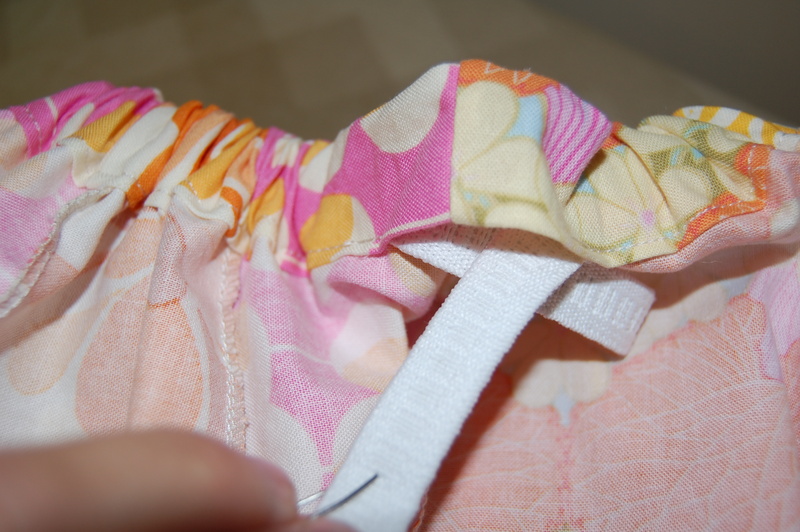 After attaching a safety pin to one end of a piece of 1/2 elastic (I usually cut about 17-18 inches long, if your child is on the bigger side obviously you need to cut more), you can “scrunch” it through one side until it comes out the other. At this point I usually join the elastic to about where I think it looks right, pin it together and then have the girl I’m making it for try it on. Making sure it’s not all twisted up, I then sew the elastic pieces together, using a backstitch for extra durability. Then cut the leftover elastic. This step is pretty forgiving and does not have to be measured perfectly, especially if you are also adding a drawstring, but I would estimate bigger rather than smaller if you have to guess. The drawstring will allow the wearer to tighten a bit more if needed. 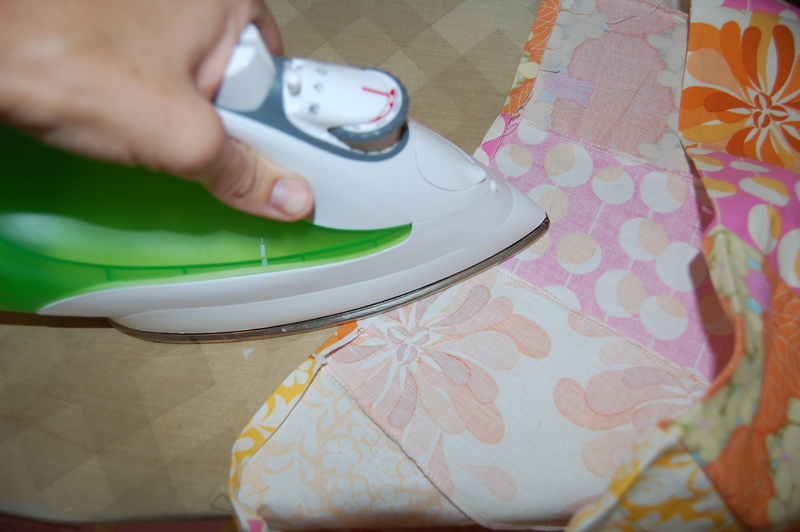 After getting your elastic all squared away, you can move it out of the way and sew up your opening the same 1/8 inch as before. All you need now is your ruffle (if desired) and drawstring. Sorry for the blurry photo of the finished waist with openings, not sure you can see those. 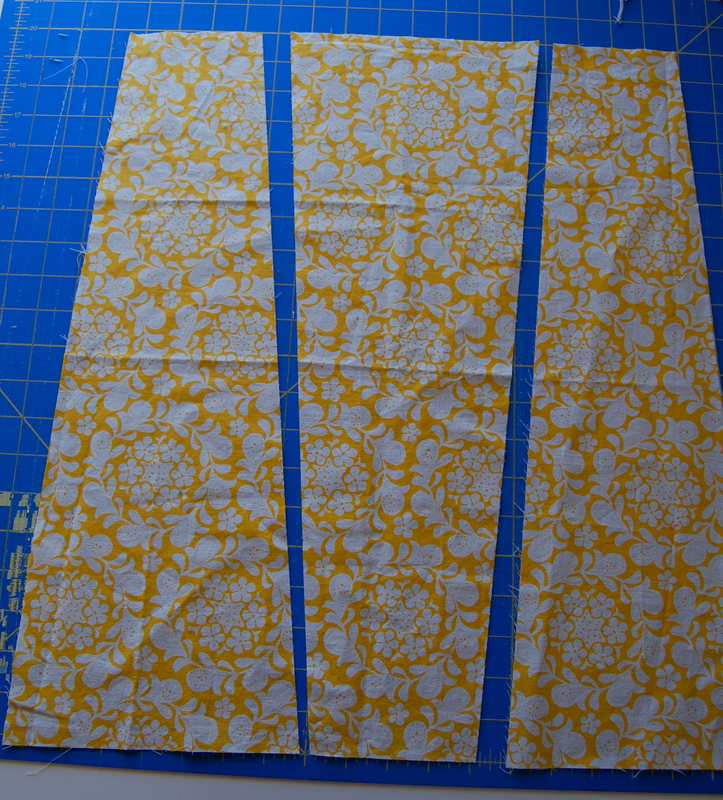 For the drawstring I simply use twill tape, or make a 2 inch bias tape strip. If not sure how, here is a most amazing tutorial on it. My favorite part is adding the ruffle. I have so much fun with this step, that I forgot to get photos of the process. It’s so easy though it hardly needs them. 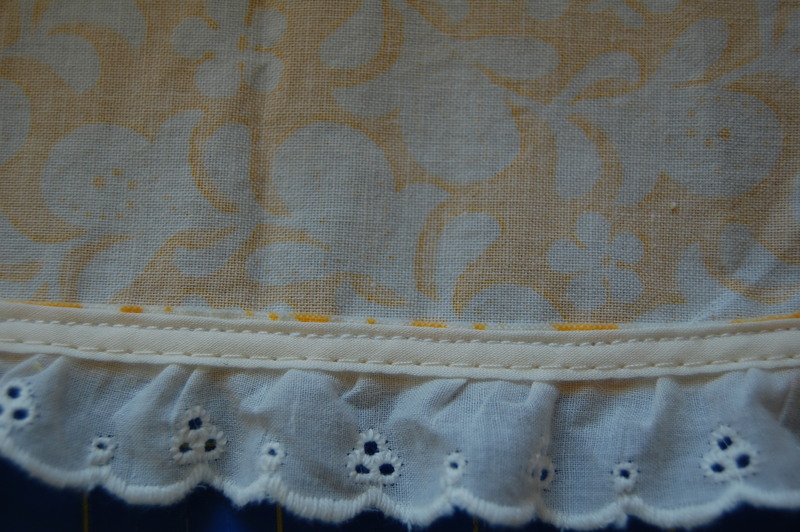 You then have a lovely little ruffle edge for the bottom. 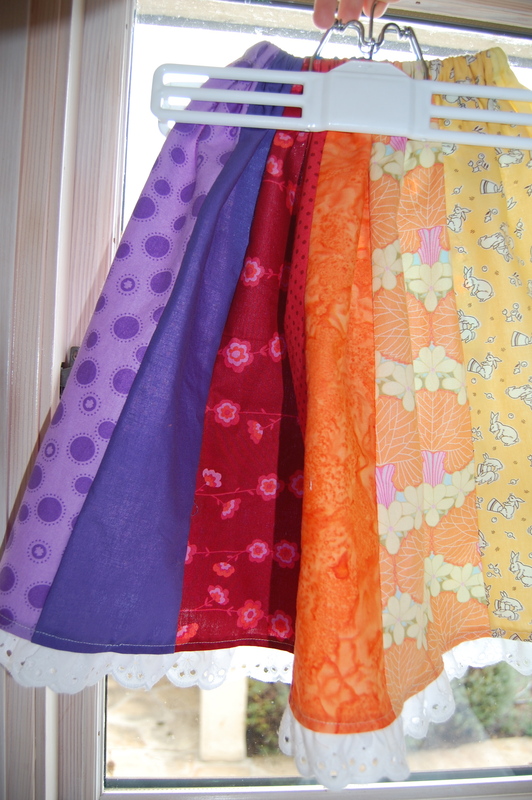 I love these skirts so much…….. I wish I could still pull off wearing them myself. that I didn’t have time to have the girls try on. I know this post/tutorial is ridiculously long. If you’ve read this far, you really should give this skirt a try. I’d love to hear about it if you do. I hope you find this tutorial helpful!! Love this! I’ve done something similar for my girls, but never tapered the top so that waist gets too bunchy. I’m definitely trying your version next time! Cute skirt! And a great way to use up some of my lovely fat quarters! Thanks, Karen. That is adorable! And I LOVE the fabrics you used. Henna Garden is a favorite! super cute and look how awesome the weather looks there! 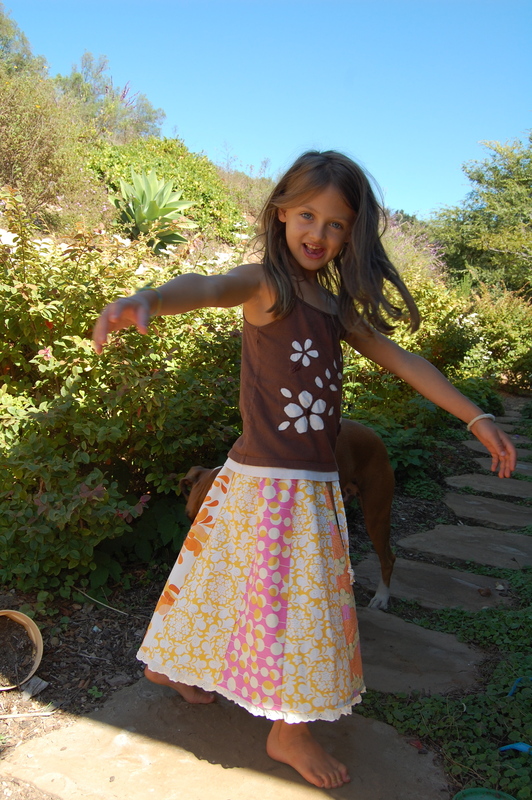 I just made this skirt, it worked beautifully in a lot of random crazy colours for my crazy 4 year old. Thanks for the very detailed tutorial! 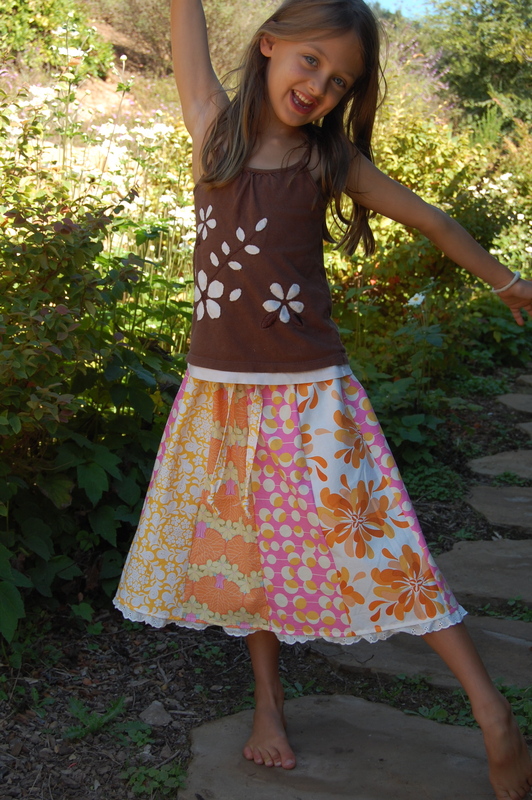 I just made this skirt as well. Thanks for the detailed tutorial. Very much appreciated. Had a little trouble sewing the casing for the waist. Ended up doing a basting stitch around so I could ease it in to fit. I’m so glad you found the tutorial helpful! Basting the around the casing to hlep with the fit is a great idea!! Thanks for sharing! thank you for this very clear tutorial! i make this kind of skirts all the time, but found it very difficult to explain how to make one. thank you so much for taking the time to make a tutorial! Yay, so happy you found this tutorial helpful! I especially love the ruffle too. Enjoy! I need to do this! One for me and at least five for my girl. Hi Kay! The 4″ top panel measurement is not based on a waist measurement, more just my estimate. 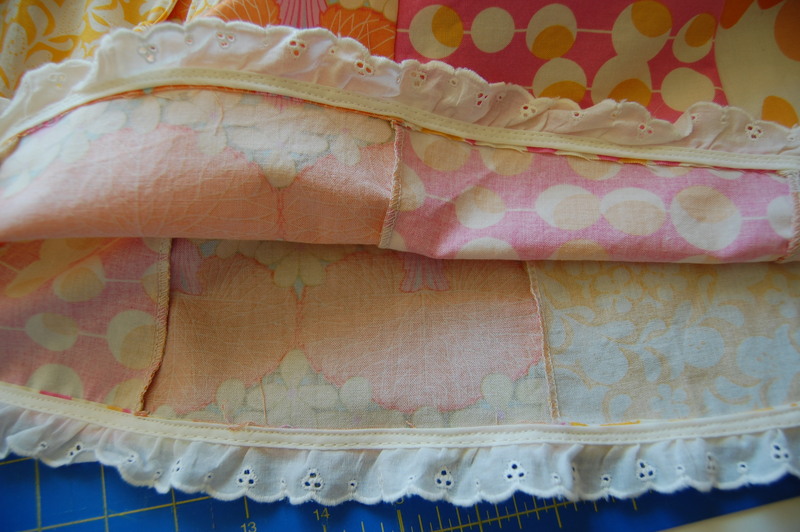 If you were making the skirt for a very small child, you would want to adjust that number, just as, if you making it for a larger child, you would adjust up and make your top panels wider. You would also need to adjust the bottom width of the panel too obviously. Really you could choose any size for the panels and then adjust how many you need according to the size you need. Yes indeed that would be too bunchy! Either of your suggestions would work to modify. 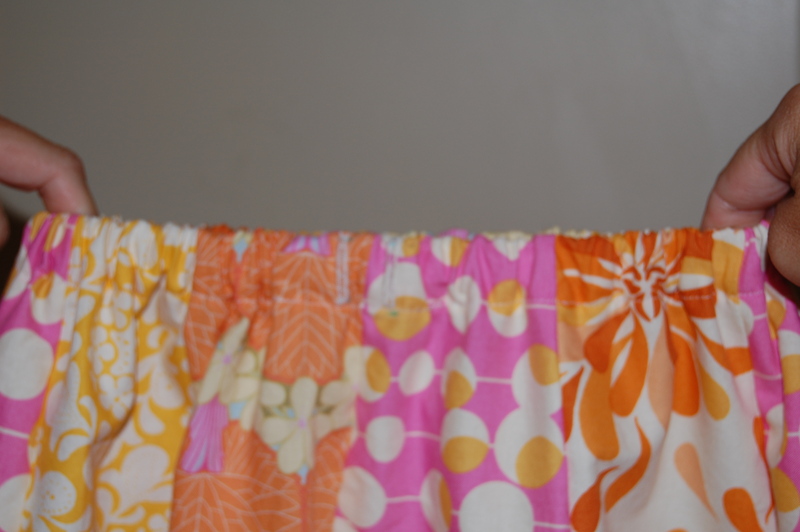 The beauty of making this skirt is that it’s very forgiving and you have a lot of room for making changes. I would likely just do less panels, but I trust you’ll find what’s right for you. Best skirt tutorial ever! THANK YOU!